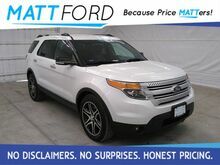 White Platinum Metallic Tri-Coat 4D Sport Utility 3.5L 6-Cylinder SMPI DOHC 6-Speed Automatic with Select-Shift FWD Auto-Dimming Rear-View Mirror, Comfort Package, Driver Connect Package, Dual Zone Electronic Temperature, Electronic Stability Control, Equipment Group 202A, Leather-Trimmed Heated Bucket Seats, Rear-View Camera, SYNC w/MyFord Touch. 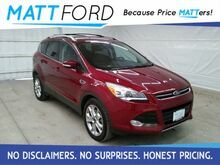 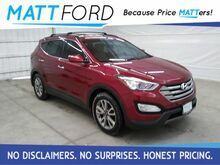 Serrano Red 4D Sport Utility 2.0L I4 DGI DOHC 16V Turbocharged 6-Speed Automatic with Shiftronic FWD Alloy wheels, Automatic temperature control, Blind Spot Sensor, Heated Multi-Adjustable Bucket Seats, Power Liftgate. 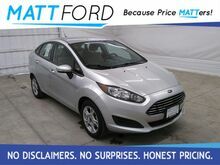 Ingot Silver Metallic 4D Sedan 1.6L I4 Ti-VCT 6-Speed Automatic FWD 15" Painted Aluminum Wheels, Air Conditioning, Front Bucket Seats. 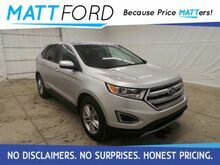 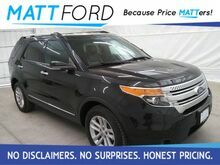 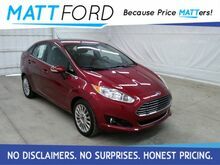 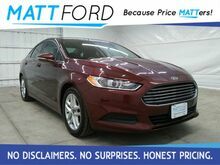 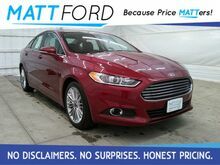 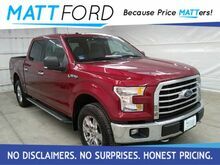 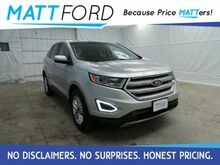 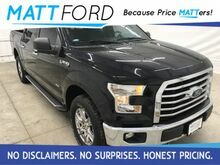 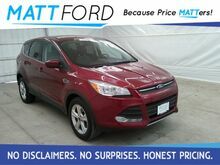 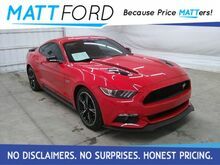 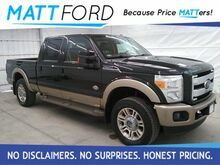 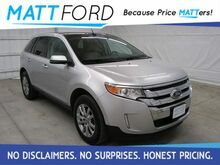 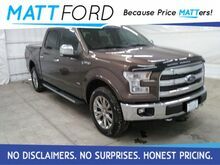 Magnetic 4D Sport Utility EcoBoost 1.6L I4 GTDi DOHC Turbocharged VCT 6-Speed Automatic FWD Keyless Entry, Power Locks, Power Windows, Alloy wheels, Power driver seat, Power windows, Remote keyless entry.